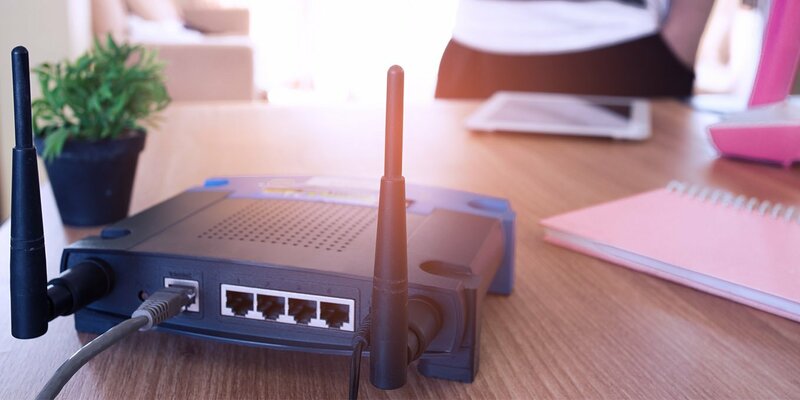 What is DD-WRT and How to Use It? Put simply, DD-WRT is a source project that is aimed to boot up your router. Many of them cannot reveal their potential due to the limits of their software. This software allows setting up your network. It is a set of alternative firmware for routers that can boost its stats. You will find what DD-WRT can do for you and what are the ways to use it. First of all, you can improve the power of your WiFi signal. With the project, you will be able to locate the best channel. After that, you’ll need to choose the required channel in the program and reboot the router. After that, it is considerable to improve the transmitting of your router. Note that extremely high voltage may burn the card. However, slight increasing the power to, for example, 71 mW will not damage the router and boost the signal. The QoS can be used to minimize bandwidth problems caused by other people or traffic consuming programs. Also, you can set up remote access to your computer from any part of the world. Unfortunately, DD-WRT cannot work with all routers, especially with old ones. All new routers support the project, but for other, there may be only beta firmware or no software at all. So, first of all, you need to surf the database and look for your router there. When you find the project’s page dedicated to your device, you’ll need to make some downloads. Some models will not require much to download, and some will need, for example, temporary firmware. After that, you will download and install DD-WRT. First of all, we need you to remember that installation a new firmware may affect your router’s old firmware and spoil it. You must know that you take all responsibility for any unlikely consequences. Usually the installation process is different but, as a rule, the main steps stay unchanged. First of all, you’ll need to log in to log in into the admin panel. Look into a manual page to see the needed IP address. Then you’ll have to go to Admin section and look for the tab called Firmware update. Then you need to select a file, choose the freshly downloaded DD-WRT. Now you need to wait. Do not touch, close or unplug anything from the router. After that, you can use your DD-WRT. In order to visit the admin page, try to use the previous IP. The login and password may be required (they are root/admin by default settings). So, this is it! Now you can use numerous features, such as VPN, static routing, repeating etc. Some people love this project, as it allows deeper customizing and setting up a device, revealing its hidden powers.